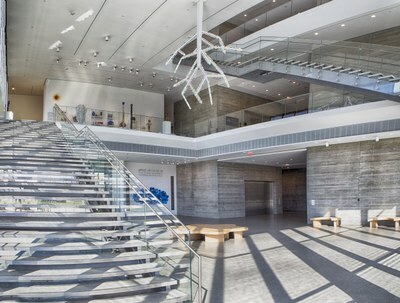 After a grand opening celebration on March 12, 2016, Kentucky’s oldest and largest art museum, the Speed Art Museum, has officially reopened to the public after an extensive three-year renovation. 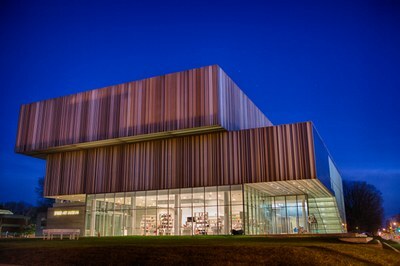 Located in the heart of campus at the University of Louisville, the Speed Art Museum offers a unique and exciting way to experience a vast variety of culture and art. 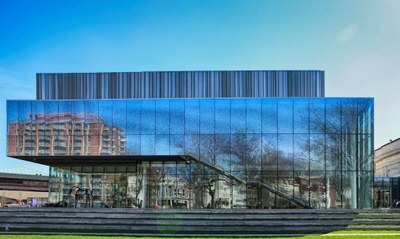 The new museum is “designed to inspire creativity and foster deeper engagement” for visitors, especially convenient for students living on or near campus. Admission to the Speed on Sunday's is free for all visitors.